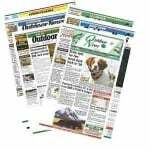 Meet one of the contributors you’ll find adding flavor to the regular Outdoor News “Taste of the Wild” cooking feature that reader’s of Outdoor News publications relies on for great fish and game recipes that they can actually use. It’s Tyler Viars…. Born in small town, Wilmington, Ohio, Tyler is, first and foremost, a God-fearing, family man. His two brothers, Jacob and Lucas, his dog Gunner, and parents, Todd and Brenda, are his everything. 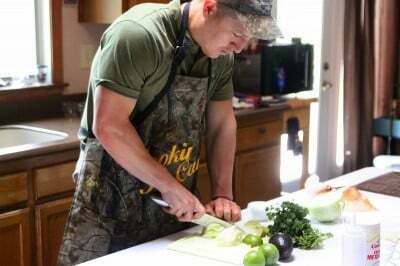 Family aside, his other loves are competitive natural bodybuilding, food, and the outdoors. While attending Auburn University, Tyler launched his outdoor career by working as a field producer for Jordan Outdoor Enterprises. From the base of Kilimanjaro to Alberta’s frozen tundra, Tyler has been blessed to document hunts for ESPN 2 and the Outdoor Channel’s top-rated television shows. As an avid hunter and Whitetail Properties Land Specialist, he prides himself as a “rooter to the tooter,” waste-nothing cook. 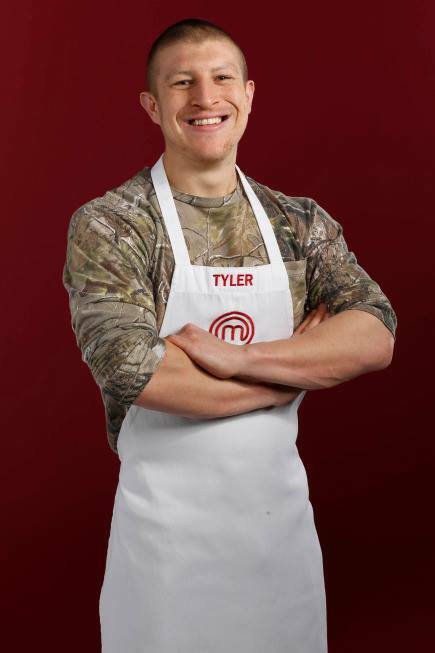 Utilizing his Cookin’ in Camo brand, established outdoor television background, and his new platform as a MasterChef, Season Five, finalist Tyler is all set up as the vehicle to merge the outdoor and food industries.